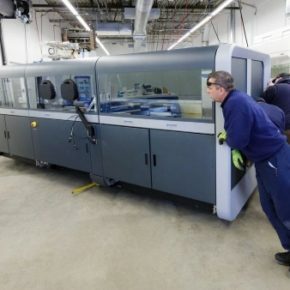 Elected biggest seller of 3D printers in 2015 with over 50,000 units sold and 21% of market share, XYZprinting won its wager, becoming the world’s leading 3D printing company. 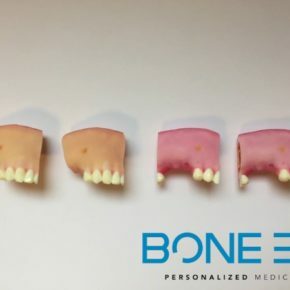 Supported by the world’s leading electronic manufacturing conglomerate Kinpo Group and its 30 billion revenue per year, the Taiwanese manufacturer offers today one of the broadest ranges of 3D solutions and diversified market. 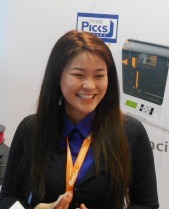 Cin Yee-SYRIA HO, ‎Marketing Specialist Europe of XYZprinting, gives us the keys to this meteoric success in a market where players are increasing and competition is becoming more innovative. I am the Marketing Specialist Europe, assigned to coordinate all marketing related projects, such as events, launch campaigns and external communications. Another main duty is also to support our European clients to market XYZprinting’s products. Besides these activities, every day I try to keep up with the trends in this industry. We identify plenty of opportunities in this rapid growing market. But there are also a lot of other players. The challenge is to set up the right strategies to connect to the right target group. I am trying my best to build a brand and to develop the business with Sales department together. 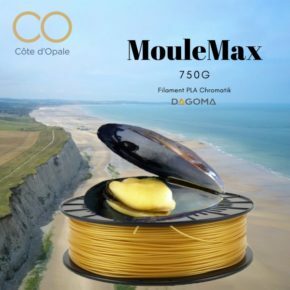 The input and sales activities are very important for me as we operate in Europe which consist many difference in culture, language and consumer characteristics. Marketing and Sales needs work close together, that’s crucial to build and develop a successful brand..
How did you become the XYZprinting’s Marketing Manager? Tell us about your background. I studied International Business and Languages. I was always interested in people, cultures and languages. I had only worked for international organizations after my graduation, previously Experian Marketing Services as a Sales & Marketing coordinator. Almost 2 years ago, I was invited by XYZprinting for a job interview. Probably because my competencies meets their requirements; multi-lingual, understanding of European market, experience in Sales and Marketing. Apparently, I do not know much about technology or was never interested in any innovative gadgets, so forget about 3D printing. 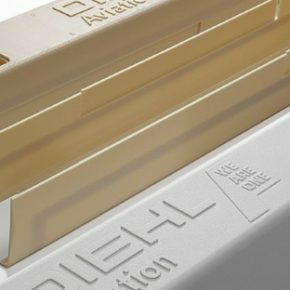 I believe that was something XYZprinting appreciate, as I need to learn and translate as a regular consumer about this technology. So, the most ignorant questions I already asked during my learning process, I know what to expect as a beginner and I have my own way how to explain/ translate to the consumer market. Trust me, is not rocket science! 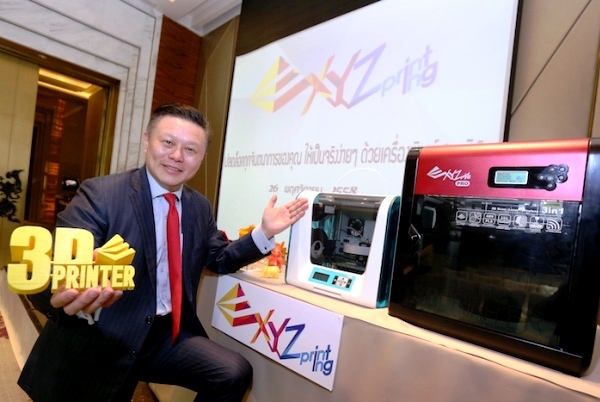 Can you introduce XYZprinting and explains its genesis ? 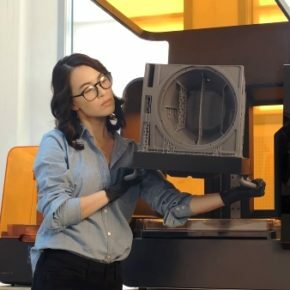 XYZprinting are the world’s leading creators of consumer-grade 3D printers, aiming to make 3D printing accessible to everyone. 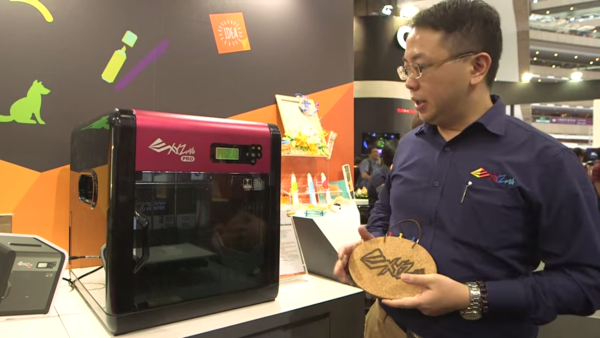 Founded in 2013 and backed by international electronic manufacturing conglomerate, New Kinpo Group, XYZprinting are committed to using their industry expertise and manufacturing experience to catalyse the maker revolution worldwide. 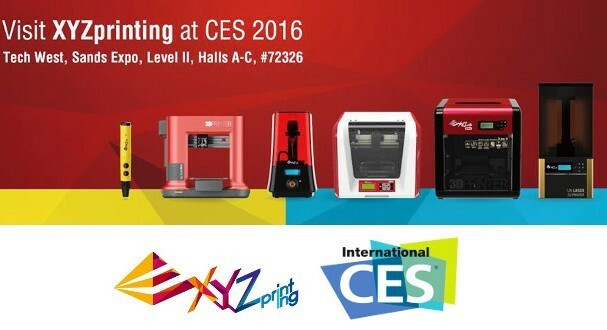 At the CES 2016, XYZprinting introduced ten new products including seven new 3D printers. Do you not afraid of losing the customer with an offer so important? Not really. 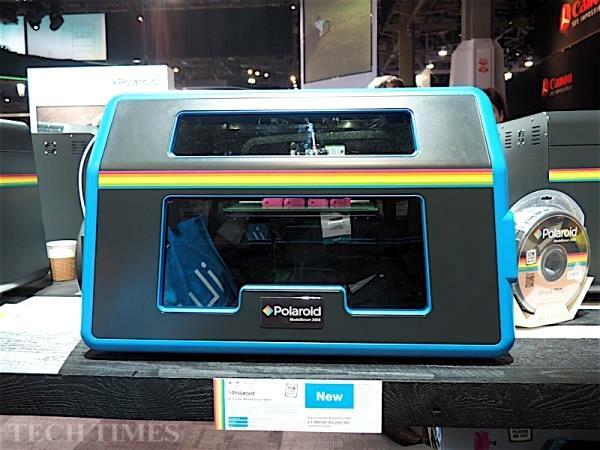 Correct, we are launching a bunch of 3D printers this year, but each model is fulfilling particular needs and uses. We are covering a big scope with different levels of 3D printing users. Beginners / Entry-level, advanced users or Makers and professional users. These different segments uses 3D printer for different purposes. They may 3D print for fun or homework, prototyping mechanical parts, designing art pieces or using 3D printing technology in their business. That’s how we fulfil the market by providing a wide range of 3D printers with different features, price and quality. Today, who are your customers and what are the differences between the different markets ? Very vary. Originally, 3D printing was used by engineers for rapid prototyping and designing. It shifted very fast as 3D printing resulted as very cost effective solutions for many industries. 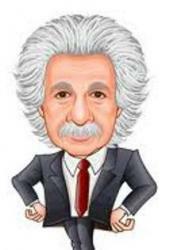 The medical industry, education, automotive, Jewelers, Fashion and even the Food industry. The principal is still customizing and personalizing like a mini factory at home, office or school. Up to date, 3D printing is not for mass production. On the regard of regional difference, as other technology and gadgets trends, it is most likely adapted by economic well developed countries. The approaches of these regions are of course different as the markets are different. Europe itself is complex enough with different cultures and languages. That’s why set up market strategies with local partners are crucial. What do you know about applications? Your machines are used by professionals or for leisure? Both. XYZprinting is the leader of desktop consumer 3D printers, and is actively pursuing creative and stimulating tools for professionals to integrate into their profession and for families with school-aged children to adapt new technology in their daily lifestyle. 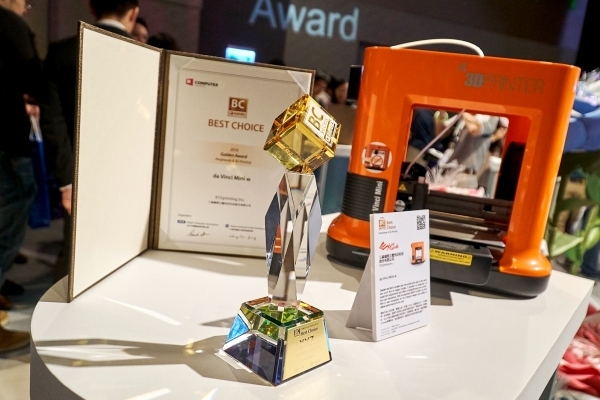 During three consecutive years (2014, 2015 and 2016), XYZprinting won the prestigious CES Editors’ Choice Award. How do you explain this success and what are your strengths against to your competitors? We have more than 17 years experience in manufacturing printers. More than 8,500 qualified top engineers are working in-house and we own our own manufacturers. I believe this strong unbeatable background and sources make a lot possible in comparison with all our competitors. And last but not unimportant, credits to our top management with long vision and good sense of markets needs. Every year we bring in new products with same factors astonishing the industry; affordable price, high-quality and excellent service. 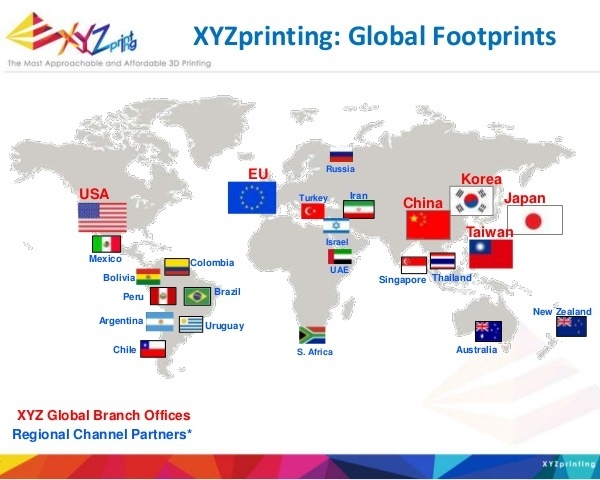 In 2015, XYZprinting dominated the segment of personal 3D printers with 21% market share and more than 50 000 machines sold. What are your goals for 2016 and what are your results for the first quarter? Yes, becoming the leader in this industry is the best reward of whole team who worked incredibly hard for this position. And we are proud that in 2016, just announced by CONTEXT that we remain our #1 position as the biggest #D printer manufacturer. In 2014 is the year we set our first record, 2015 was easy to double the figures, and 2016 is of course a challenge. 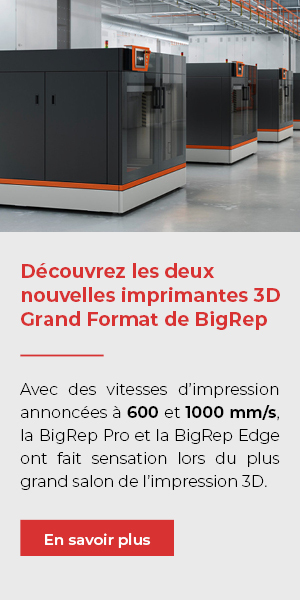 We are glad and proud that our first quarter was very fruitful… and sweet..
Today the market for personal 3D printers low cost increases the market has become very competitive, what’s your opinion? Do not you afraid to create a market that others will conquer in the future? Large enterprises arrived on this segment. I think of Polaroid, HP or Canon that will happen when the market is ripe. 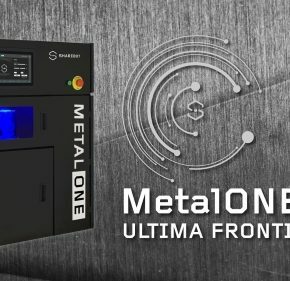 What is your opinion on open source and especially of the French machines ? We have launched our very first open-source 3D printer as well. Our da Vinci Pro range is compatible with third party filament. This range is perfect for the advanced users and Makers. 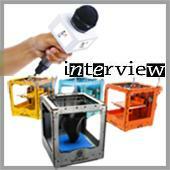 Our opinion is for every 3D printer there is a particular user. The idea of our closed source da Vinci range is to serve the beginners level and to provide the ease-of-use. The smart da Vinci reads the chip of the filament and adjust the temperature automatically by itself. Quick and easy, still my preference. Tell us about your news. What is your roadmap for 2016? Some info about your upcoming releases? We’ve launched the first quarter our very first da Vinci Pro, open source 3D printer which is now one of the best sellers. We are launching at this moment the da Vinci Pro 3-in-1, which is with an integrated 3D scanner and upgradable with laser engraver. 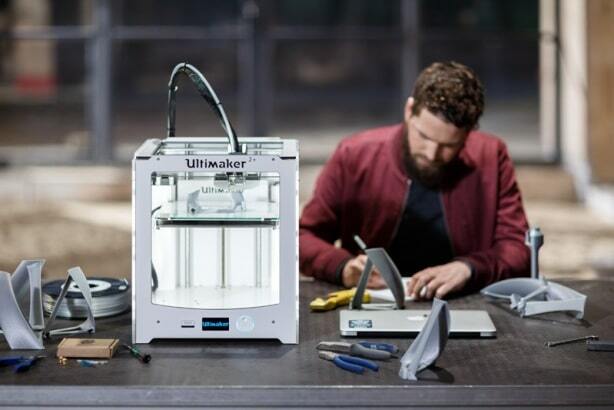 This is the most versatile 3D printer on the market. The da Vinci Junior range was the most successful product last year, incredible affordable, compact and easy to use. We are building further on this success formula and there is a da Vinci Junior 3-in-1 coming out this month. For the coming months, I am willing to share with you that soon the 3D pen will be launched and we will sell the da Vinci Mini in more retail chains. For the rest, we will keep surprising you.